Can I Use a Bought Canvas Straight Away? 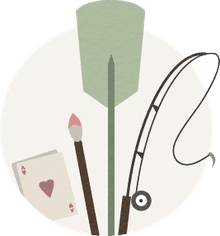 Canvas is typically stretched across a wooden frame called a stretcher and may be coated with gesso before it is to be used; this is to prevent oil paint from coming into direct contact with the canvas fibres, which will eventually cause the canvas to decay. However, it is not always the case that you'll have to do this yourself. If a pre-stretched or bought canvas says it's been primed for acrylics, you don't need to do anything to it, you can start painting on it straight away (with acrylics or oils). Be sure to check it's a canvas that's been primed for acrylics, not for oil paints only. Most commercially prepared canvases are usually primed for both. If you don't feel it's not got a good enough surface as it is, you can paint on another layer of white (acrylic gesso or some other primer, or simply some white acrylic). Or even several layers, using some sand paper to smooth the gesso or primer surface if you want. But that's optional. I've never personally found a need to do so with any pre-stretched canvas I've bought, not even the cheap ones. If you're not sure whether a canvas has been primed or not (the label, if there is one, should tell you), compare the front and the back of the canvas in terms of color and texture. 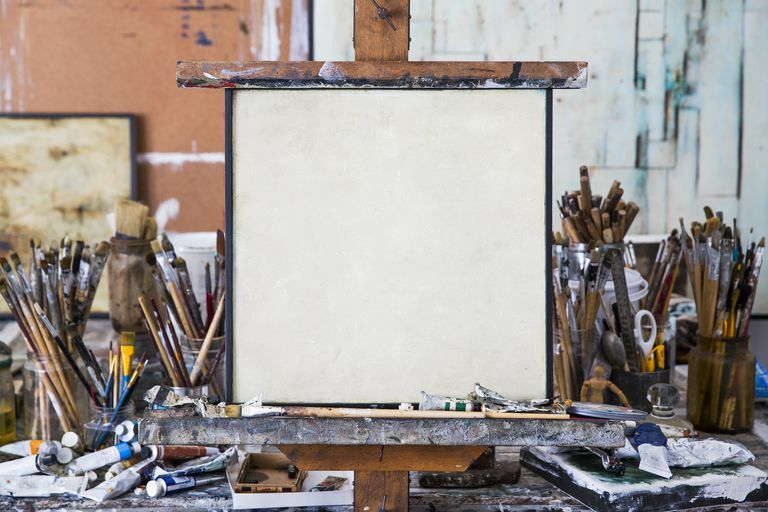 An unprimed canvas is more of a cream or off-white, while a primed one will be relatively bright white.